Cool wireless gadget for dynamic urban people. 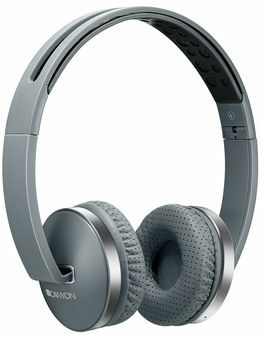 This wireless headset was engineered for your superior music experience and phone calls on-the-go. Due to energy-saving technology, stable Bluetooth 4.2 connection and memory foam in ear pads, the headset is handy even during long-time city walks. The headset is compatible with all types of modern devices supporting bluetooth.